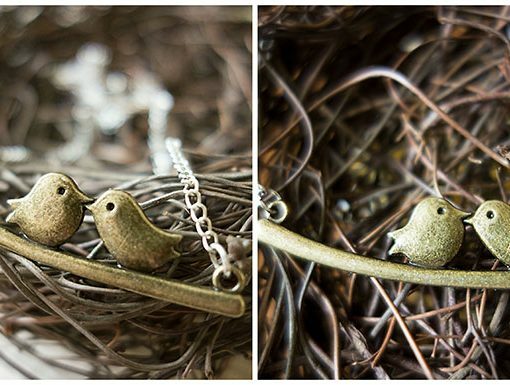 This adorable songbirds necklace features two cute little bronze birds sitting on a branch. 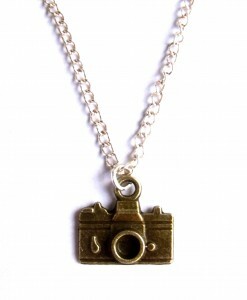 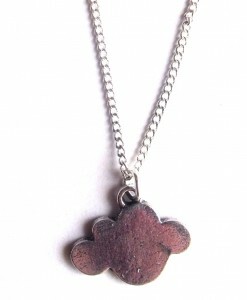 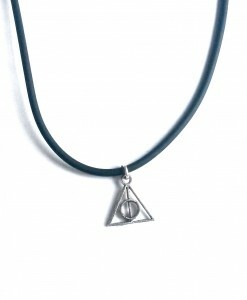 It’s a gorgeous, simple necklace and will add a little loveliness to any outfit. 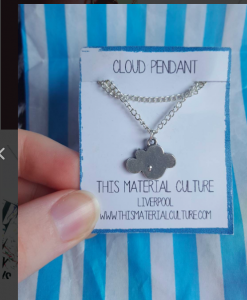 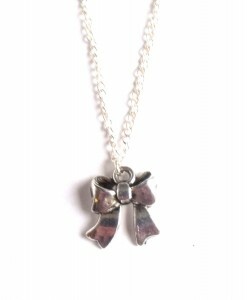 It’s a beautiful quirky piece and is perfect as a gift for someone you love or maybe as a little treat for yourself. 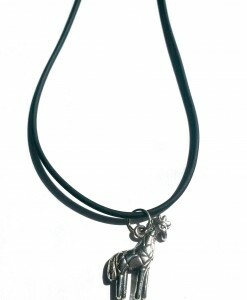 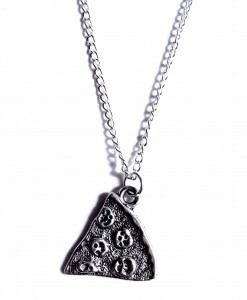 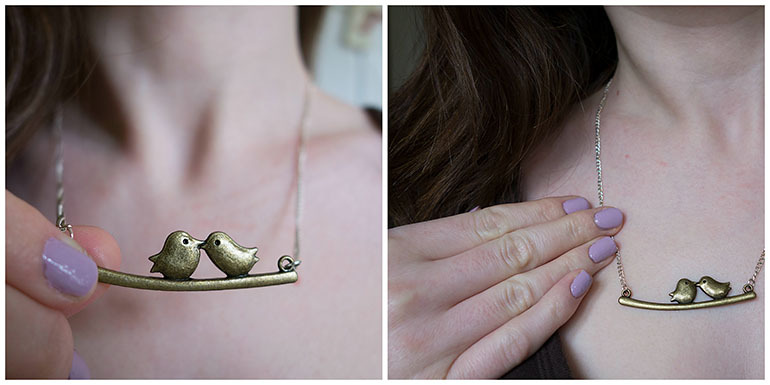 The songbirds charm is between the chains, so it hangs beautifully above the collar bones. 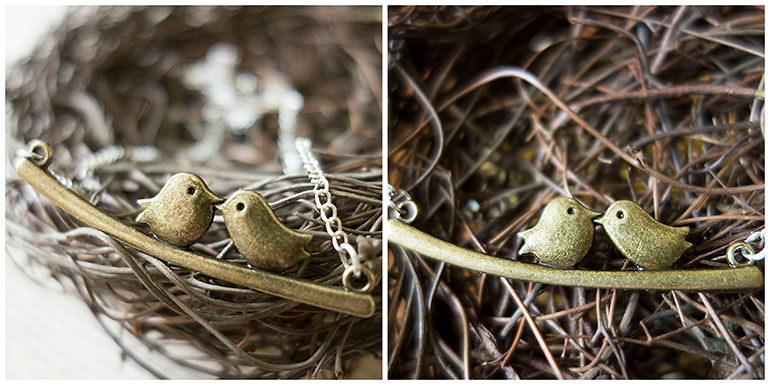 The stylised birds are also really lovely. 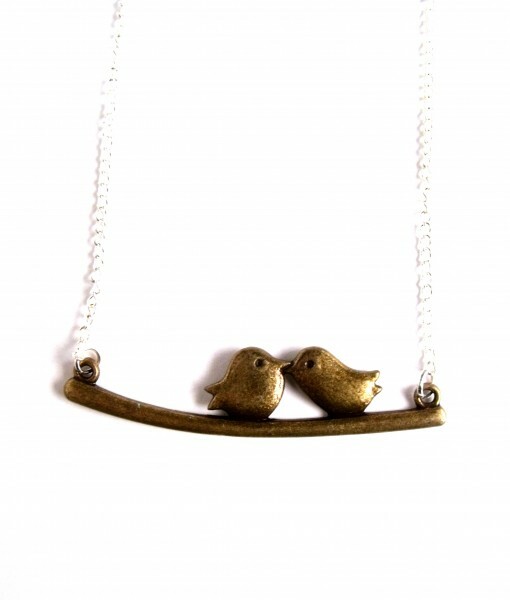 Like everything at This Material Culture, the songbirds necklace is handmade in the UK. 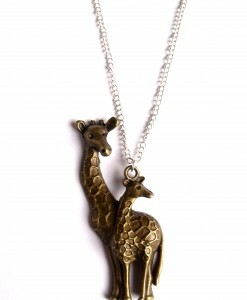 The lovely Laura from ‘Loved by Laura’ reviewed this piece for us. 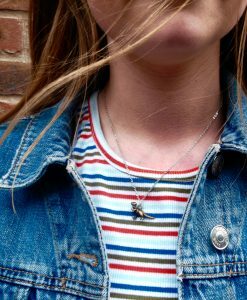 She said ‘as soon as I saw the Songbirds necklace* I knew it was ‘The One’. 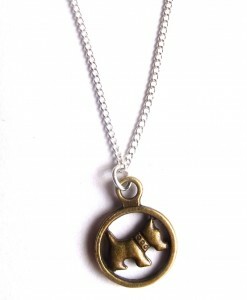 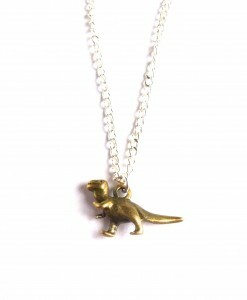 It’s dainty and delicate in bronze with a silver plated chain. 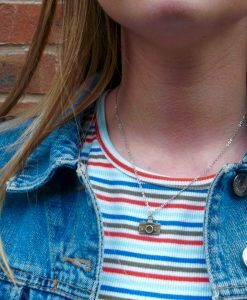 The necklace itself is beautifully shaped with smooth lines and it feels nice and solid, whilst also being quite light and therefore easy to wear’. 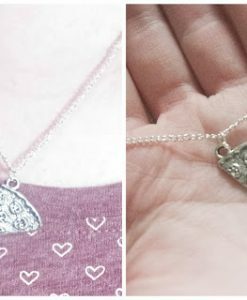 Check out Laura’s review here. 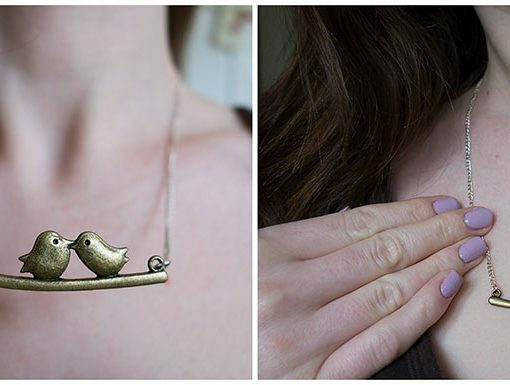 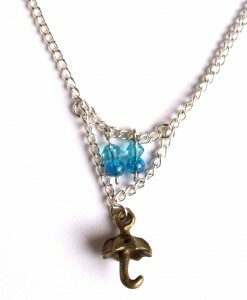 If you like the songbirds necklace, we have some more beautiful bird jewellery for you too! 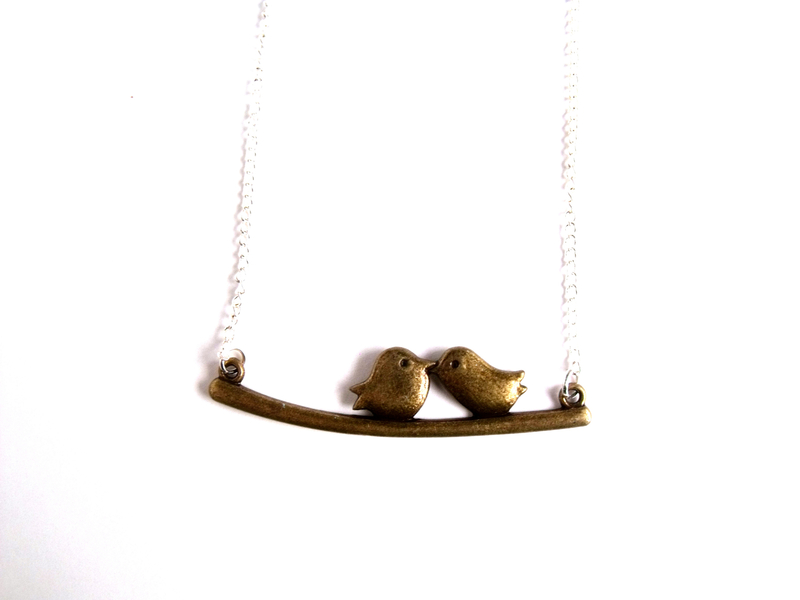 Take a look at the lovebirds necklace and our range of stylish feather earrings too.